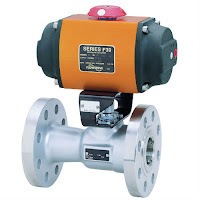 Pneumatic actuators utilize air pressure as the motive force which changes the position of a valve. 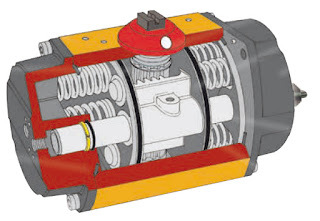 Pressurized-liquid reliant devices are known as hydraulic actuators. 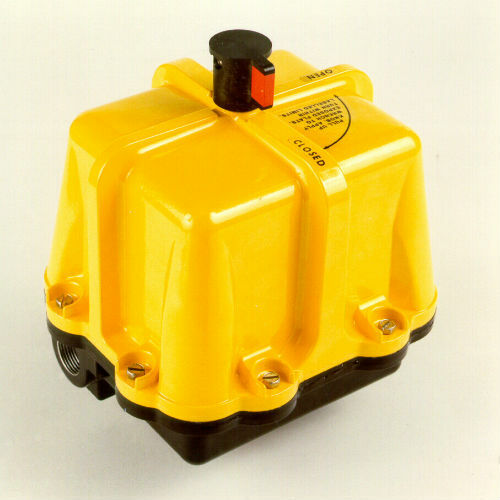 Electric actuators, either motor driven or solenoid operated, rely on electric power to drive the valve trim into position. With controllers constantly monitoring a process, evaluating inputs, changes in valve position can be remotely controlled to provide the needed response to maintain the desired process condition. 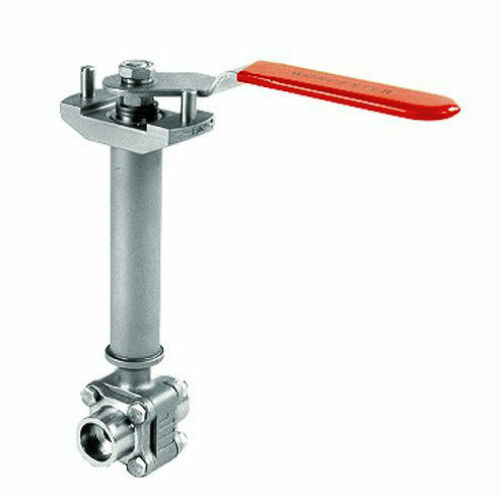 traction throughout every industry. Valve actuators serve as the interface between the control intelligence and the physical movement of the valve. 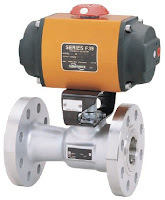 The timeliness and automation advantages of the valve actuators also serve as an immense help in risk mitigation, where, as long as the system is functioning correctly, critical calamities in either environmental conditions or to a facility can be pre-empted and quickly prevented. Generally speaking, manual actuators rely on hand operation of levers, gears, or wheels, but valves which are frequently changed (or which exist in remote areas) benefit from an automatic actuator with an external power source for a myriad of practical reasons, most pressingly being located in an area mostly impractical for manual operation or complicated by hazardous conditions. 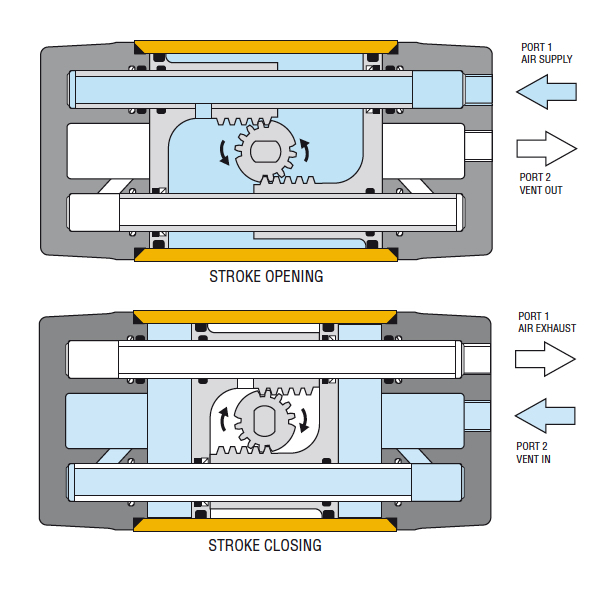 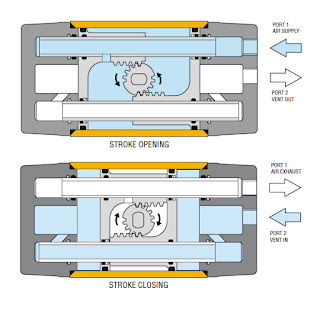 Contact Ives Equipment with any valve automation requirement you may have.